Some pieces located recently on behalf of clients with special limitations regarding size, color or price . 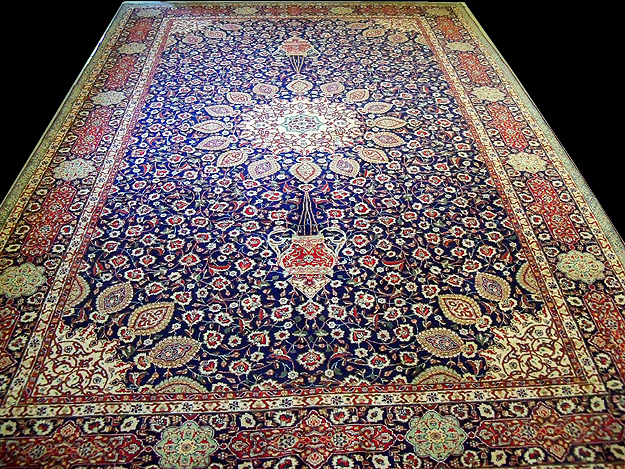 Call us if you have something special in mind, or are looking for "the last piece in the puzzle" to complete a room. 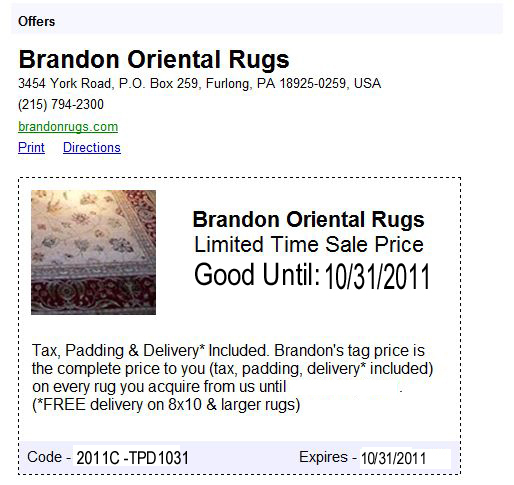 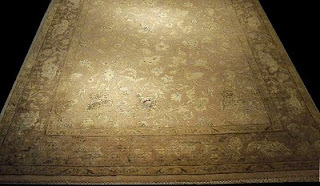 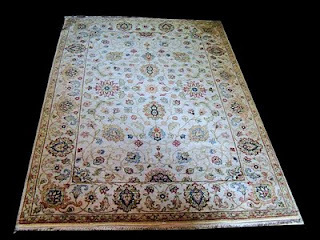 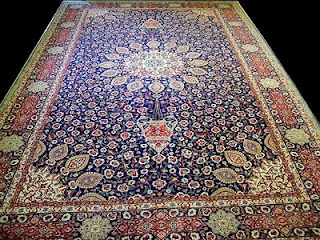 CURRENT OFFER (Thru October 31, 2011) Clip the coupon or mention the offer code and SAVE the cost of padding, delivery and state sales tax when you acquire your rugs from Brandon Oriental Rugs. This offer represents REAL SAVINGS (not arbitrary discounts from manufactured tag prices) on Brandon's "Every Day As Good As It Gets" Price. 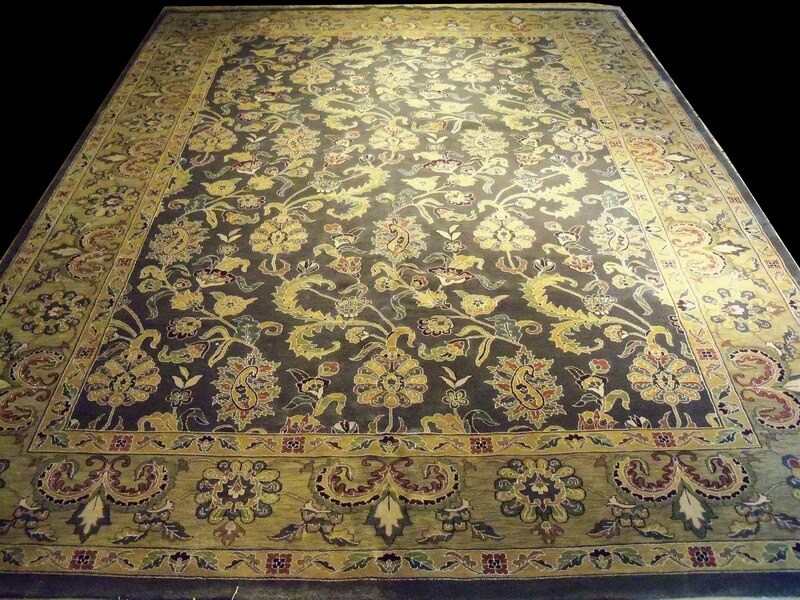 You've always felt good about the values at Brandon Oriental Rugs. Now, for a limited time, you can feel even better. 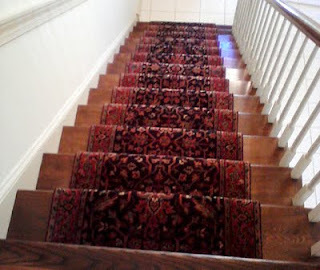 Now is the time for home improvements. 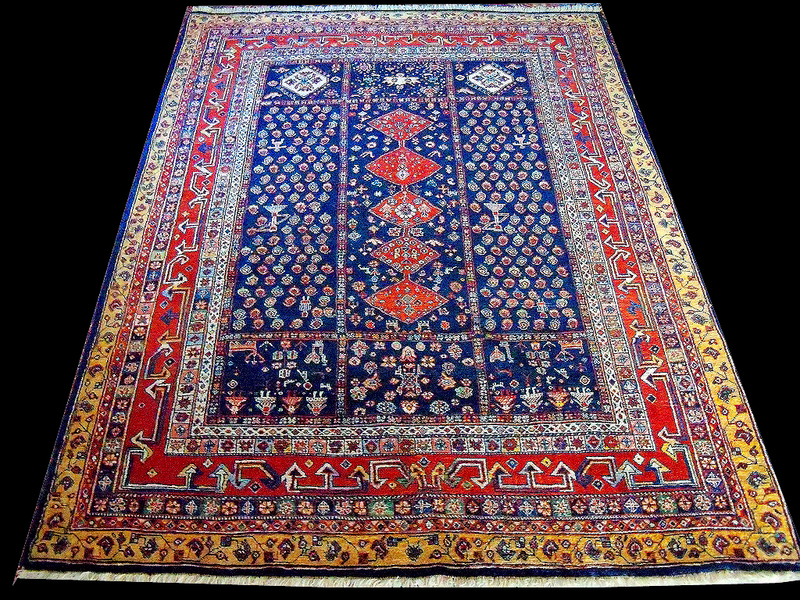 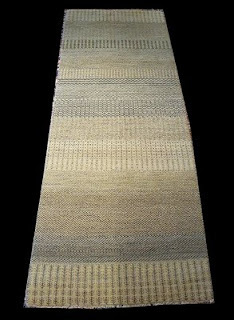 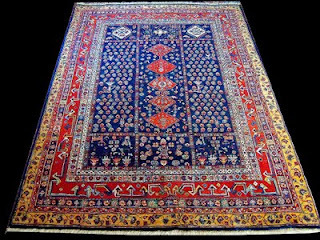 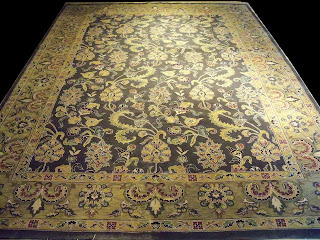 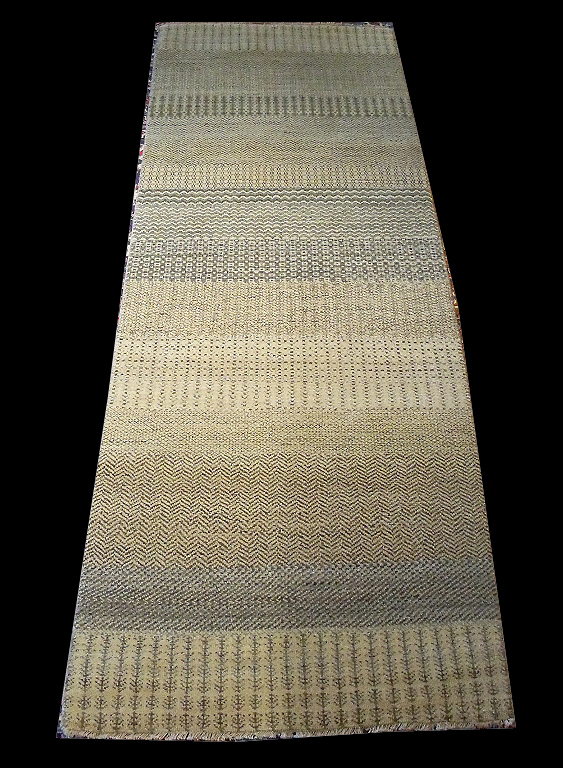 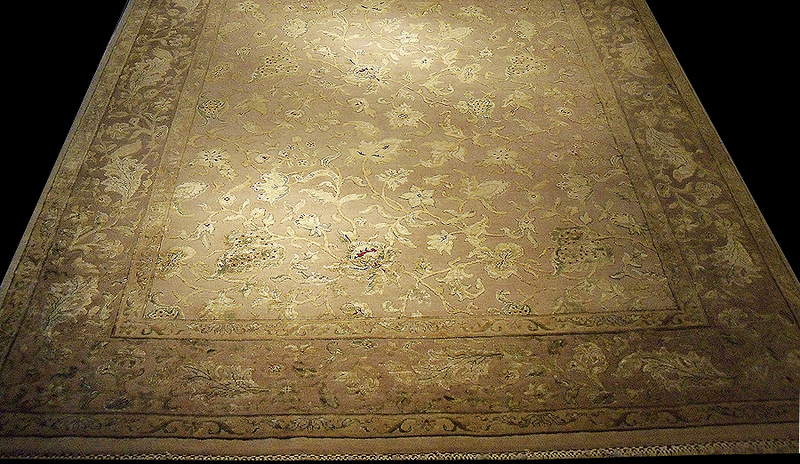 Now is the best time to save on the improvement that will be worth more and more in the future: fine handmade rugs.